To address a significant budget shortfall for the 2013-2014 Fiscal Year, the Los Angeles County Superior Court will be reorganizing its operations by implementing a Court Consolidation Plan. Effective Mar. 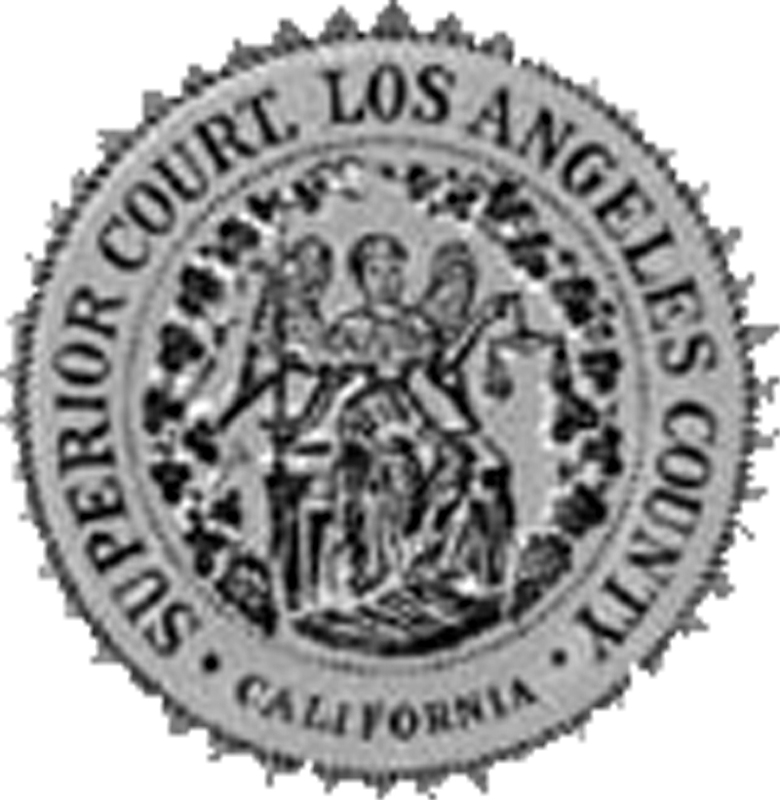 18, all L.A. County Superior Court personal injury cases in General Jurisdiction will have to now be filed in the Stanley Mosk Courthouse at 111 N. Hill St. in Los Angeles. Examples of personal injury cases are: motor vehicle – personal injury, property damage, or wrongful death, as well as, uninsured motorist, medical malpractice, intentional bodily injury, intentional infliction of emotional distress, defamation, civil rights discrimination, etc. Changes will be implemented in phases commencing in March 2013, and continuing through June 30, 2013. For more information regarding changes visit the Los Angeles County Superior Courthouse Website by clicking [here].